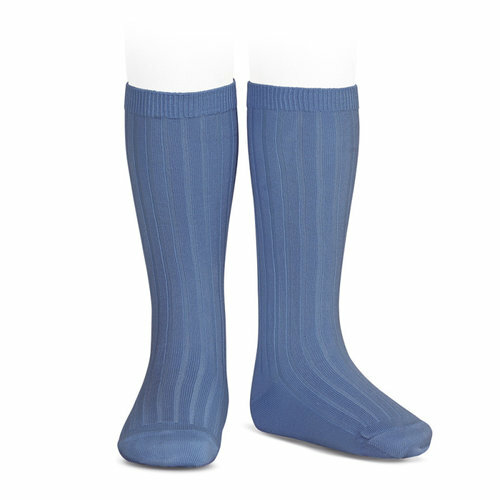 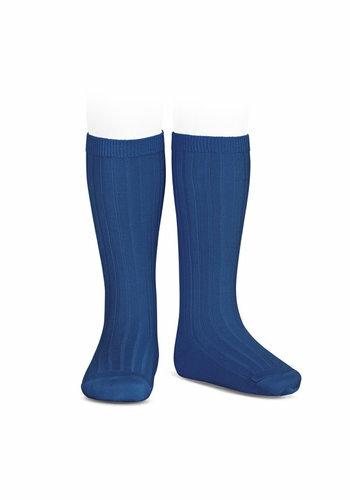 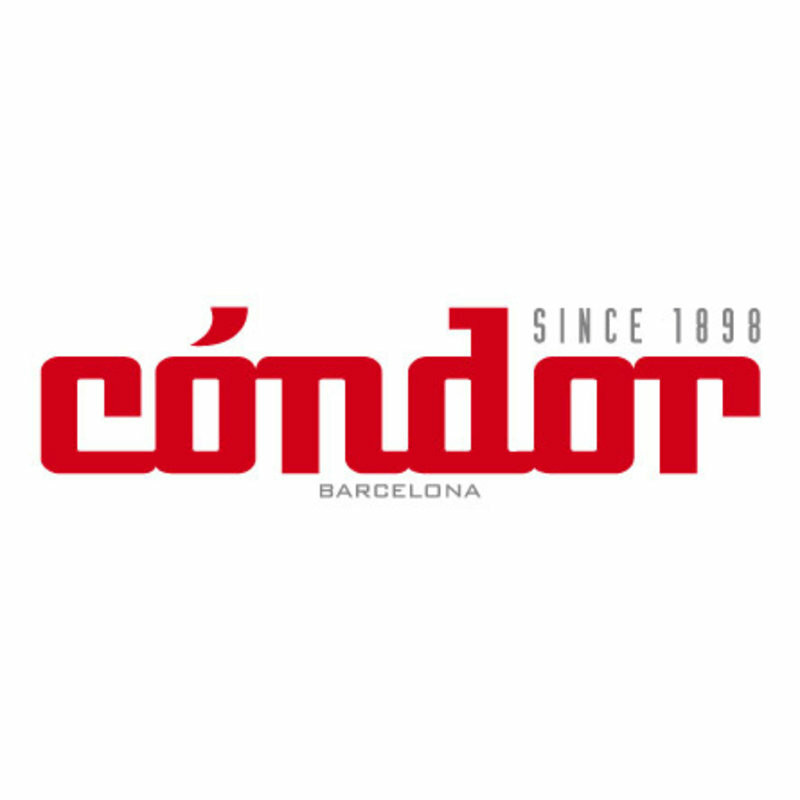 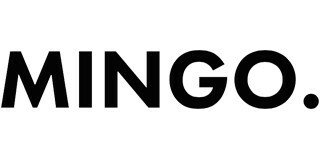 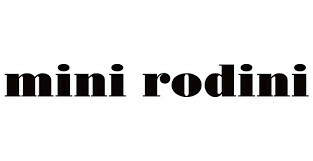 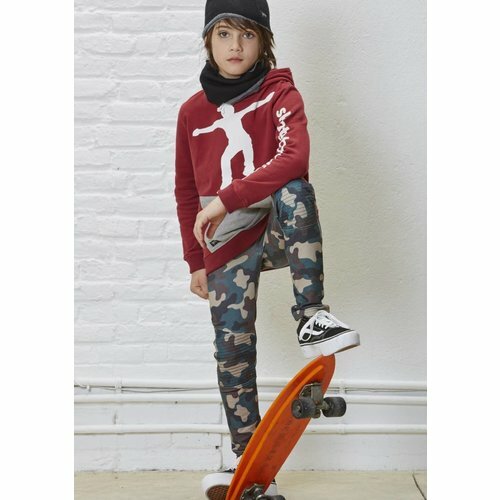 Condor has been the leg fashion brand from Barcelona since 1898. 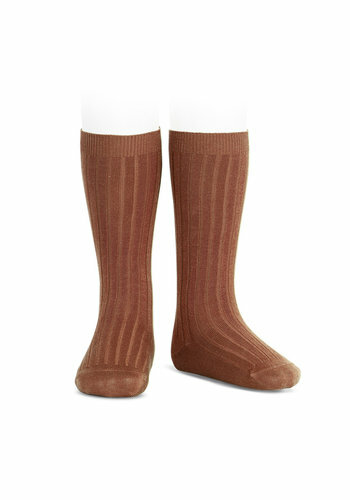 Condor is available in many different colors and is made from high-quality materials that are not pilling. 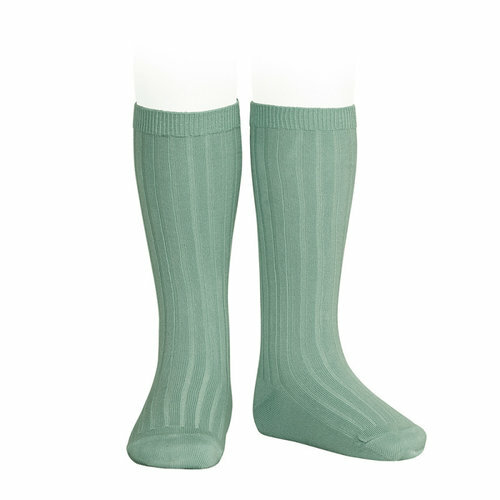 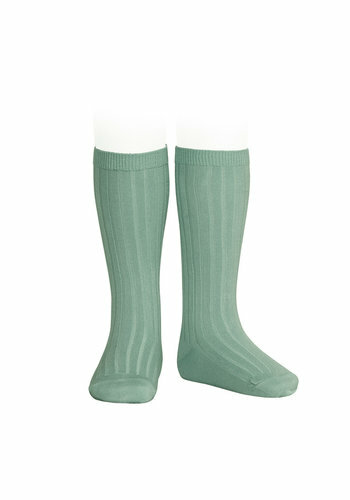 The nicest rib tights and knee socks to complete your child's outfit.